If you love a surprise, this ship is for you. Adventurous vacationers who love a good surprise, get ready. You can now book passage on the cruise of your dreams. The Secret Sailaway mystery cruise is being organized by the Bolsover Cruise Club, which is only sharing information via a series of 10 riddles. The trip is priced at $15,000 per person and will depart on March 18, 2017. The company says the itinerary will include “five-star stop-overs in some of the world’s best hotels.” Travelers will receive details when they arrive at their departure harbor, which has not yet been revealed. 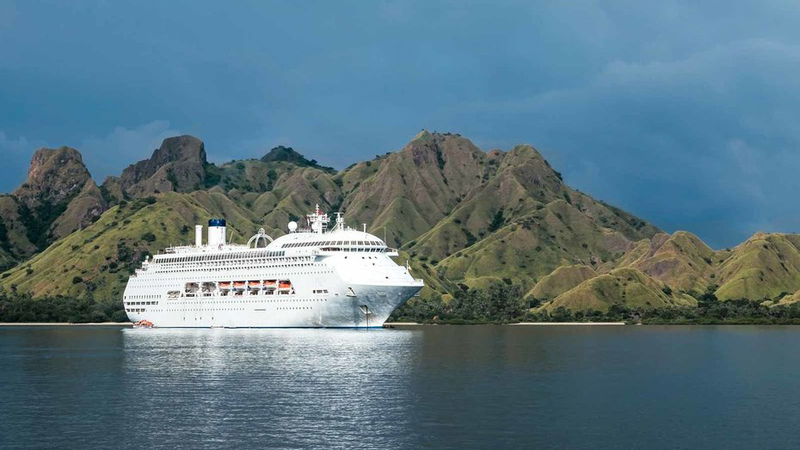 Based on a few of the clues in the riddles, the editors at Travel + Leisure are guessing that the itinerary will include multiple islands in the South Pacific and Oceania, with stopovers in Tahiti, Indonesia, Malaysia, and Singapore. Can you help us identify the actual ports of call? Tweet your best guesses to @TravelLeisure with the hashtag #SecretSailaway.